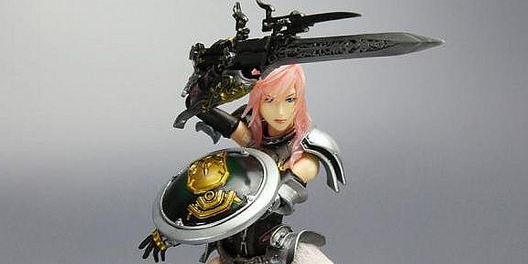 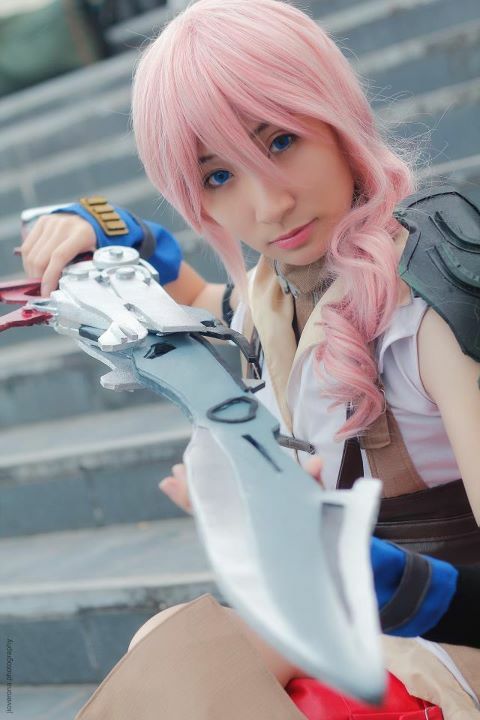 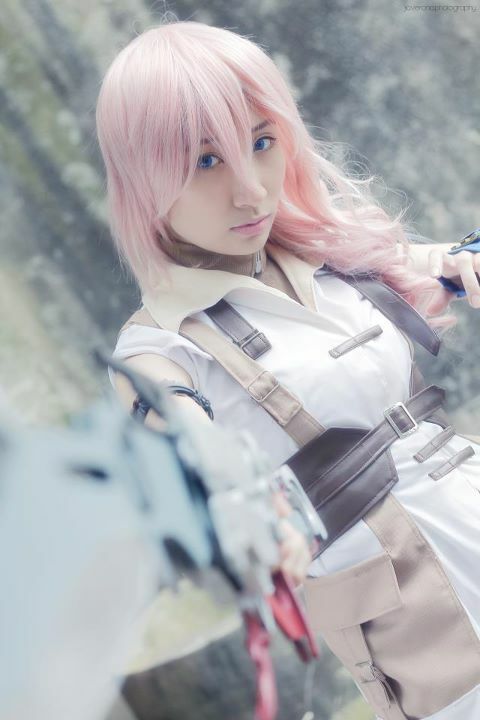 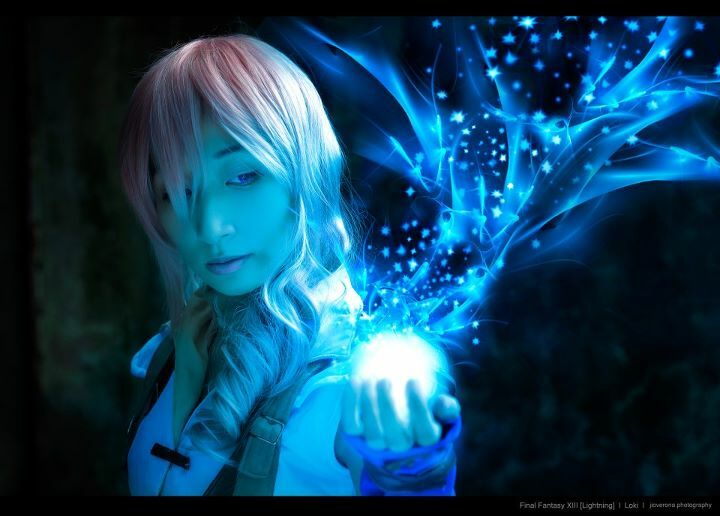 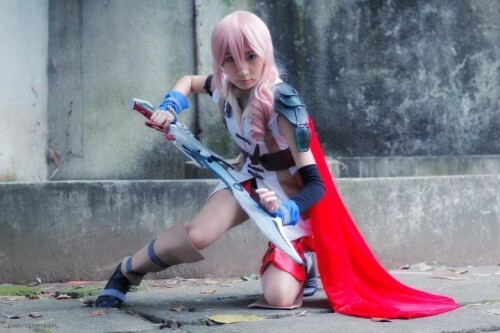 Today’s featured cosplayer is Ms. Loki cosplaying as Final Fantasy XIII main protagonist Lightning. 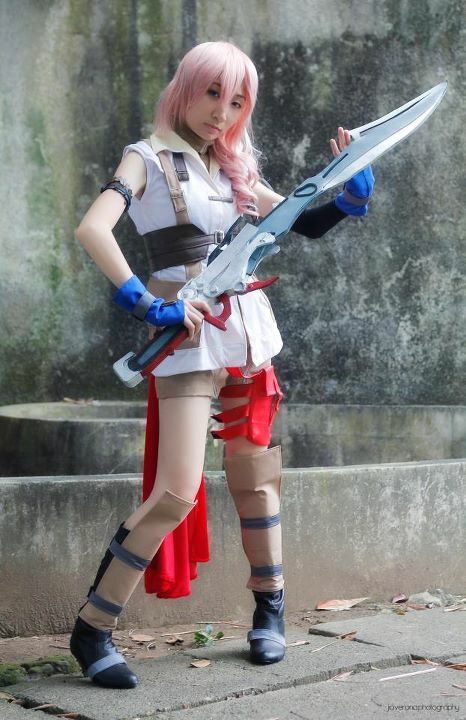 Special thanks to JioCosplay Verona for the images that appear here. 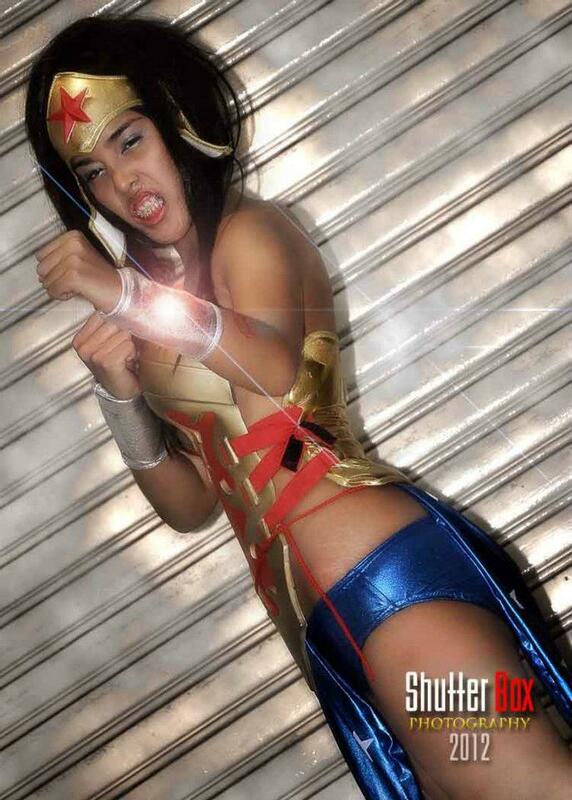 Here’s more of Loki still with her Lightning garb. 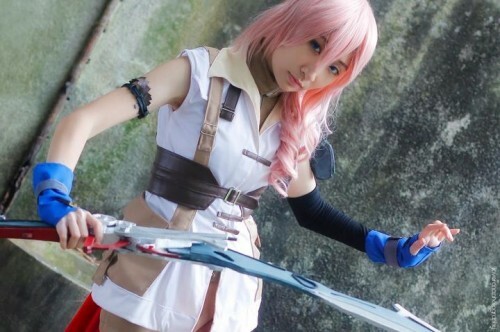 If you want to get your photos featured, please feel free to email me at earlmaghirang@flipgeeks.net or submissions@flipgeeks.net.